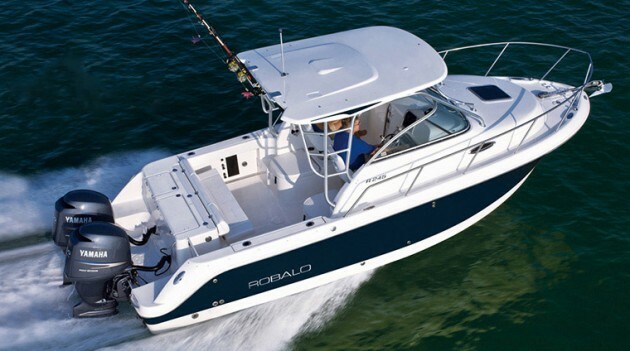 Aboard Robalo’s 242 Explorer, family time knows no bounds. 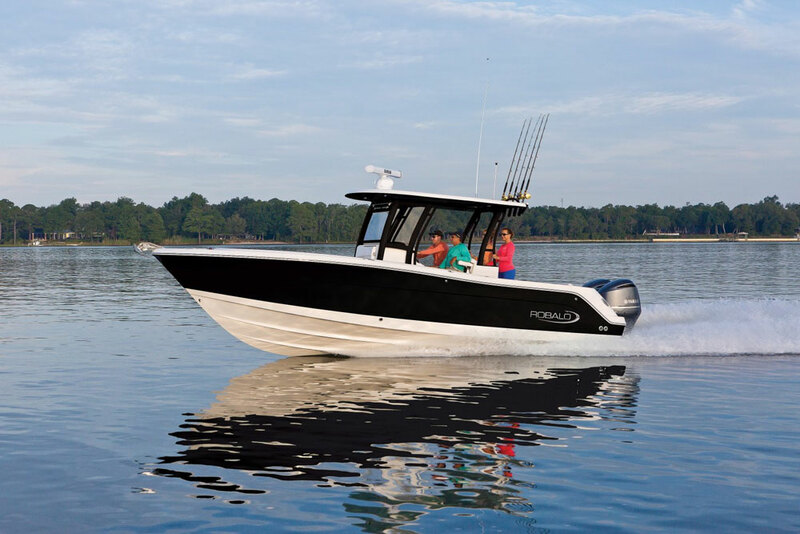 This latest addition to the Explorer series embraces the classic design of a center console, equipped with lux standard touches that let the entire family enjoy being on the water. 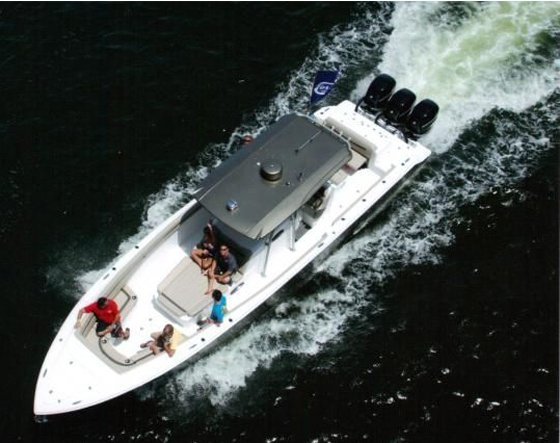 From its spacious layout with fore and aft seating you’ll want to sink right into, comfort for the whole crew is built into every detail. 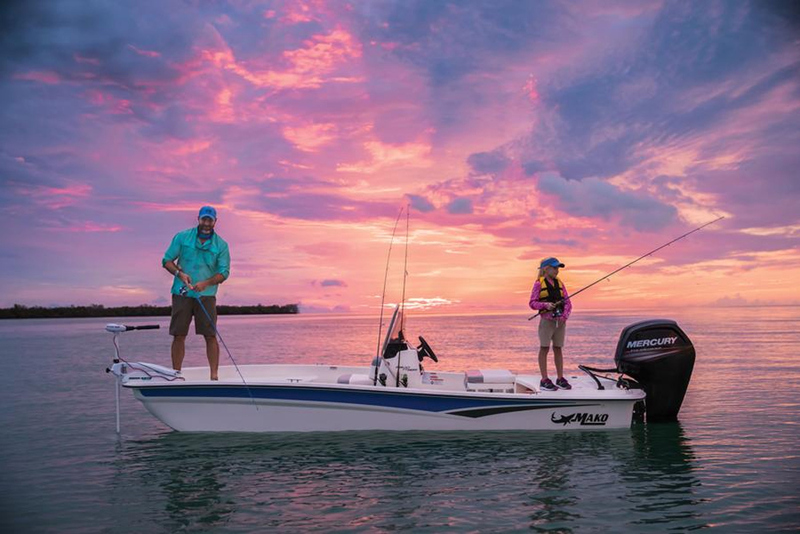 Even on your longest weekend outings, features like LED cockpit lighting, a freshwater shower and fully-equipped privacy head provide the convenience you crave to keep on going—day or night—while a bow filler cushion comes standard for effortless relaxation. When the fish beckon, angler must-haves are easily accessible. 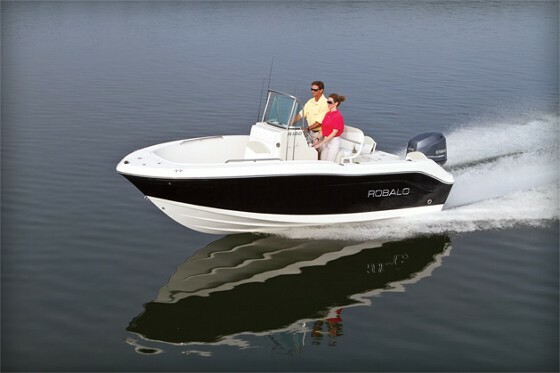 A 16 Gallon livewell and 5 gallon bucket storage are concealed under the aft seat while twin 36 gallon fishboxes are located in the bow. 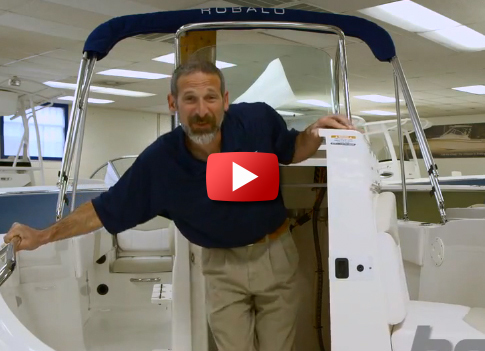 Step aboard and you’ll see: there’s room for the whole crew on your R242 Explorer. You just need to set the itinerary.